Washington, D.C. – The Creative Coalition announces first details surrounding their Inaugural Ball slated for Monday evening, January 21, 2013 to commemorate the Presidential Inauguration of Barack H. Obama where actor, comedian, playwright John Leguizamo, shown at right, above, will be among many film and television actors to co-host. The Ball is a benefit gala for The Creative Coalition, the nonprofit, nonpartisan, 501(c)(3) advocacy arm of the arts and entertainment communities. The benefit gala will take place on January 21, 2013 at 9pm at the Harman Center for the Arts, located at 610 F Street, NW in Washington, D.C. The Screen Actors Guild Foundation is accepting submissions for its January 2013 Shorts Showcase – a program that is about to launch year four! All shorts MUST be produced under a SAG union contract, and not run more than 15 minutes – no exceptions. 2012 HOLA Award honorees David Zayas and J.W. Cortés, shown at left and right, were among the recipients of the 11th Annual Latino Trendsetter Awards presented by Latin Trends magazine and Laboratorio Buena Salud. The event took place on November 27, 2012 at the Metropolitan Pavilion, in Manhattan's Chelsea neighborhood. For more information on the event, click here or here. Marco Antonio Rodríguez's hit award-winning play La Luz de un cigarrillo will be published in English under the title Ashes of Light (La Luz de un cigarrillo) by NOPE Press (which also published the play in its original Spanish). In addition, the film Upstream Color (directed by Shane Carruth) is an official entrant at the Sundance Film Festival, scheduled to take place in January 2013 at Park City, Utah. 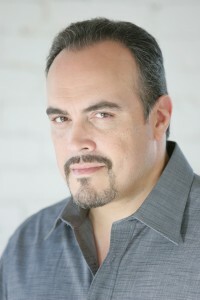 Éric-Dominique Pérez booked an episode of "Celebrity Ghost Stories" (Biography Channel). 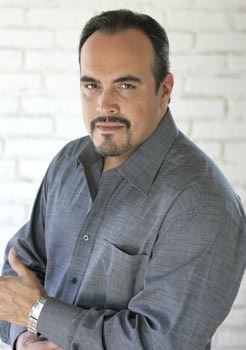 Carlos A. González booked a national Radio Shack commercial. Caridad de la Luz (also known by her nom de poésie et de musique La Bruja) and Loren Escandón were among the performers who are being highlighted in the latest "Habla" on-camera campaign from HBO Latino. Check out this blog by Jackie Apodaca on how to not let your training impede your instincts as an actor by clicking here. The Tiny Lights Short Film Festival (TLSFF) offered its inaugural Best Dramatic Film award to Road to Esperanza (written, directed and starring Ed Trucco). Its inaugural Best Comedy Film award went to Circus (written and directed by Pablo Remón and starring an all-HOLA member cast in Mateo Gómez and Francisco Reyes). In addition, Mauricio Bustamante's film Caja de galletas (starring Bustamante, Laura Patalano, Ernesto De Villa Bejjani and Miguel Rangel) won the Best Foreign Film award. The film festival of short films took place at Teatro LATEA in the Clemente Soto Vélez Cultural and Educational Center (home to HOLA). For more information on the film festival, click here. Ray Nelson wrapped up acting in and co-producing the film Real Premonition (written and directed by Ziad Ahmed). Luis Antonio Ramos, Olga Merediz and Raúl Esparza star in the upcoming feature film Trouble in the Heights (written and directed by Jonathan Ullman). For more information, click here. Francis Mateo will act in The Wars of the Roses. Adapted from William Shakespeare's Henry VI and Richard III, it is directed by Alexander Harrington and will have a December run at the HB Playwrights Theater in Manhattan's West Village. 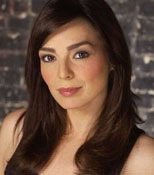 Laura Patalano booked an episode of "Jimmy Kimmel Live" (ABC). Iván Camilo, Ismael Cruz Córdova, A.B. 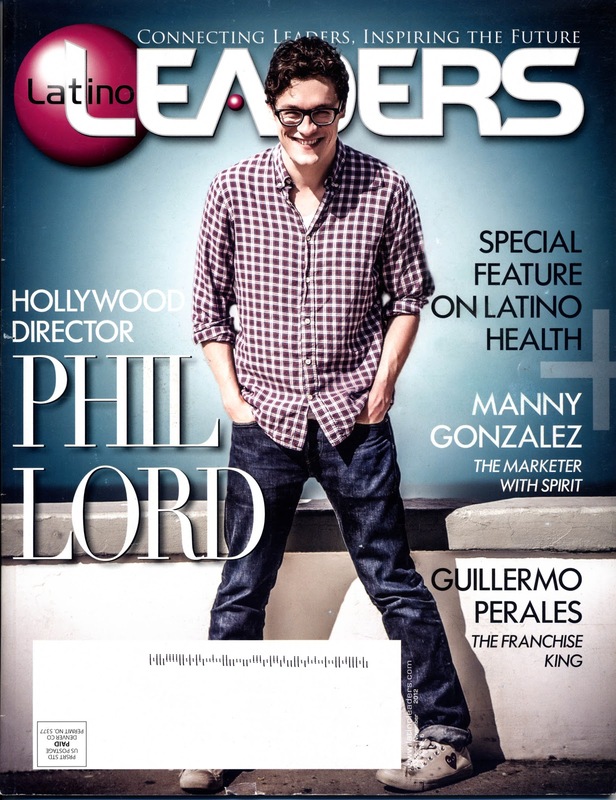 Lugo and G. Terracino, shown above clockwise from above left, can be seen in the October-November 2012 issue of Latino Leaders magazine as "Club Leaders of the Future - New York". For more information on the issue (cover shown below), click here. 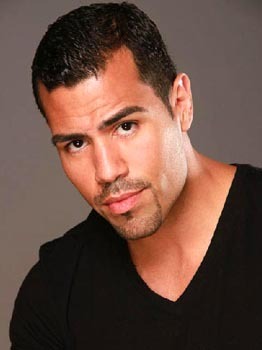 Francisco Ramos booked a J&B blended scotch whisky commercial. He can be seen playing piano in the commercial below. Mario Golden can be seen acting in the German film Weil ich Schöner bin (directed by Frieder Schlaich). The film is scheduled for release in German movie theaters on December 27, 2012. He can be seen in the trailer (in German and Spanish), by clicking below. On Monday, November 26, 2012, HOLA offered a seminar to its members by 2012 HOLA Award recipient Elaine Del Valle titled "Everything You Ever Wanted to Know About Commercials." The seminar took place at Los Kabayitos Theater in the Clemente Soto Vélez Cultural and Educational Center (home to HOLA). 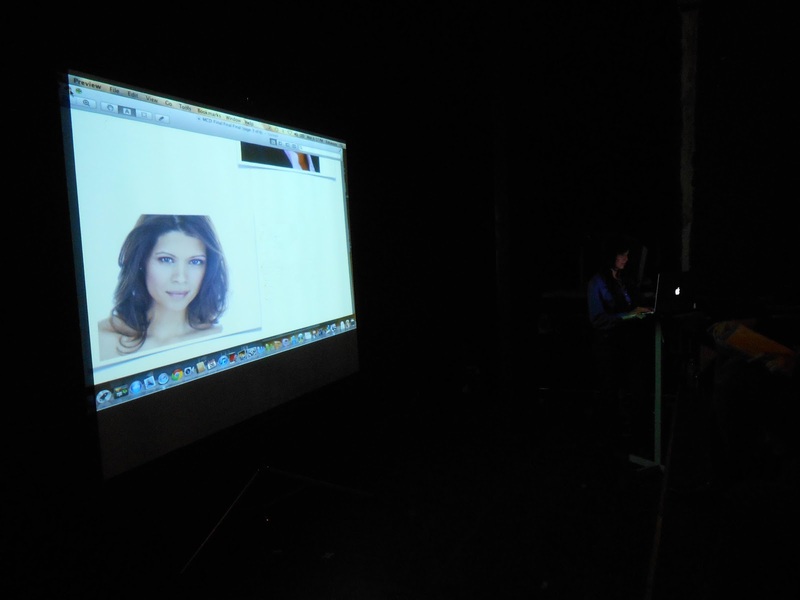 Del Valle regaled the group of HOLA members on her experience as both an actress (with, as of this writing, nine commercials currently on the air) and as a casting director for commercials to provide a well-rounded look at the process of casting and auditioning for commercials. She also stressed the importance of becoming an HOLA member. Some of the feedback from those in attendance are listed below. • "Amazing! [Elaine] not only knows what she's talking about, she understands us." • "[Elaine] shared a lot of great and helpful information." • "[Elaine] kept it real. Loved it." • "I love Elaine, lots of energy." HOLA would like to thank the Clemente Soto Vélez Cultural and Educational Center, Daniel D'Ambrosi, Teatro SEA, Laura Riveros and, of course, Elaine Del Valle for the success of the seminar. Photos of the seminar (by Alphabeta Photography) can be seen below. Miguel Rangel just released the debut single of his collection of songs titled Condones para el corazón. Titled "Como un perro", its video can be seen below. Francisco Ramos and 2012 HOLA Award recipient J.W. Cortés acted in the Toby Love music video "Lejos", which can be seen below. Soledad López and Miguel Belmonte star in two films hitting the film festival circuit. Both are written and directed by Francisco Lupini and are called El nido vacío and Sufrir como dedos no sangran, respectively. The former film also stars Joaquina Núñez, Francisco Huergo, Francisco Fuertes and Inma Heredia and won the Best Comedy Award at the Costa Rica International Film Festival. The latter film also stars Paula Román and won the Audience Choice Award at the Costa Rica International Film Festival. The Costa Rica International Film Festival takes place at Montezuma, Puntarenas, Costa Rica. For more information about the films, click here or here. Aaron Roman Weiner is currently starring in the Cusi Cram play Radiance. Directed by Suzanne Agins, the LAByrinth Theater Company production also stars Kelly AuCoin, Ana Reeder and Kohl Sudduth and is having a run from October through December run at the Bank Street Theater in Manhattan's West Village. For more information, click here. 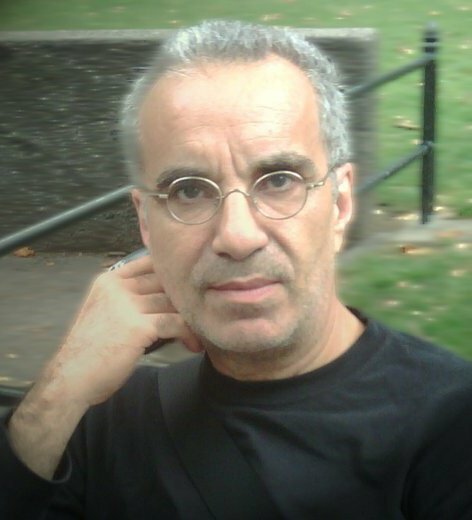 Iván Camilo is currently filming the film Round Trip (written and directed by Cristián Carretero). The feature film Elliot Loves (written and directed by G. Terracino) is now available on DVD worldwide on Amazon, iTunes and Netflix. The award-winning film was produced by Terracino and Elizabeth Gardner and co-produced by Juan Cáceres, stars Robin De Jesús, Elaine Del Valle (a 2012 HOLA Award recipient), Alfredo Narciso (a 2012 HOLA Award recipient), Cedric Leiba, George Ruiz, Johnathan Cedano, Dalia Davi, Monte Bezell, Judy Torres, Bobby DeJesús, Denia Brache and Fabio Costaprado in the cast. For more information, click here or by clicking on the trailer below (there is strong language and adult situations). With more than 52 million of them and counting in the United States of America (or roughly 1/6 of the population), many businesses are working hard to appeal to the most rapidly growing demographic in the nation – Latinos/Hispanics. • Check out this blog by Cristina Costantini of ABC News/Univision on 10 brands that is trying to capitalize on the Latino immigrant market by clicking here. • Check out this blog by Glenn Llopis of Forbes on how America's corporations can no longer ignore marketing to U.S. Latinos/Hispanics by clicking here. • Check out this blog also by Glenn Llopis of Forbes on how the U.S. Latino/Hispanic consumer buys products that empower their cultural relevancy by clicking here. 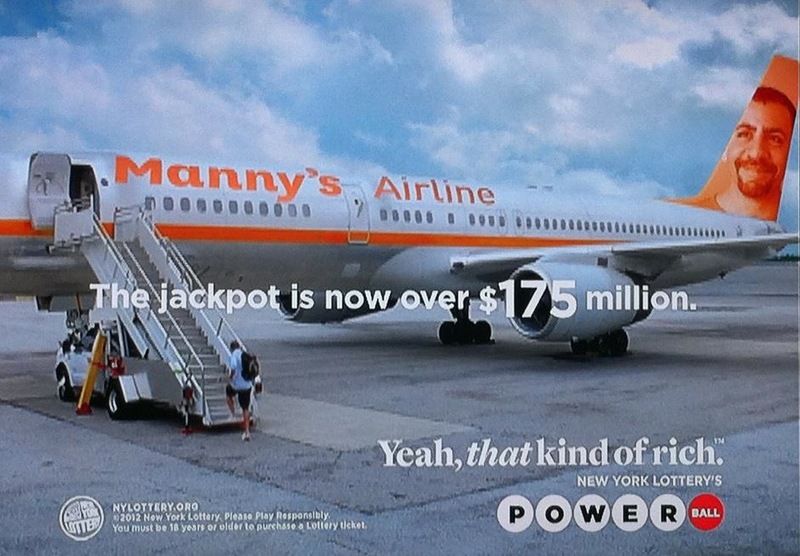 Bones Rodríguez booked a television commercial for New York Lottery's Powerball where he plays Manny, shown at right in a still photograph. 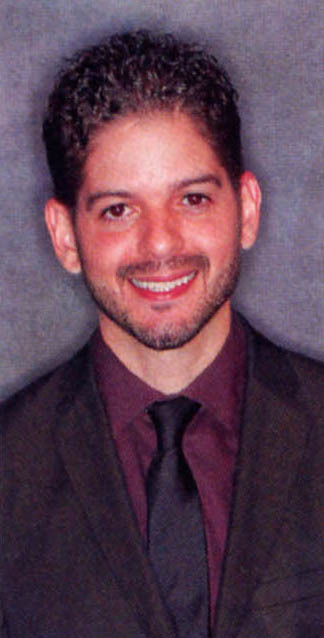 Mauricio Pita booked a print campaign for Merck. Fernando Gamarra wrapped up filming the Mert Edis-helmed film The Barber. Juan Villarreal just wrapped up working filming an episode of "Morales" (Telemicro). Carlos A. González hosted a special event benefiting the Adopt-a-Soldier Platoon at The 9 Iron Grille in Paramus, New Jersey. For more information, click here. Anaís Almonte starred alongside Stacey Griffin, Ron Rivera, Irma Cádiz, Víctor Cuenca and Edgar Maldonado in the play A Wound in Time. Written and directed by Stephanie Lynn Wilson, the production featured original music by Wil Milton and Rodney Carter and had a run in October and November at the St. Luke's Theatre in the theater district of midtown Manhattan. Lin-Manuel Miranda and Quiara Alegría Hudes's Tony Award-winning musical In The Heights is having its premiere in Brazil. With direction by Wolf Mata (and musical direction by Paulo Nogueira), Luis Salgado is handling the choreography (with assistance from resident choreographer/director Thiago Jansen). 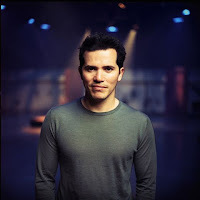 [Salgado was an original cast member of the Broadway production and was its Latin dances choreographer.] The musical is scheduled for a run from July through September 2013 in Rio de Janeiro and from October through December 2013 in São Paulo. For more information, click here (website is in Portuguese). Elaine Del Valle on the set. Photo courtesy of Brownsville Breed. Now it’s time for the nitty-gritty. Adherence to a strict timeline—finding the right people for a role is imperative to the success of the spot, but there is only so much TIME! By now the ad agency, the producer and the director have given me a storyboard and their input on character breakdown. 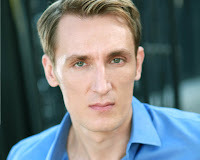 I post a breakdown on Casting Networks and/or Breakdown Services, and while I await the submissions to start pouring in, I go through my headshots on file and memory bank to determine my “Must See” actors…The ones that will make me look good by bringing the ENERGY and EMOTION of the commercial into the audition room. This time I am casting four principles. By the end of the eight hour day, I have received over 1000 submission on a 20s female Caucasian, over 250 submissions on a 20s male bilingual Hispanic, and over 400 submissions on a male and female Hispanic salsa dancer couple. With just one day of auditions, of the almost 2000 submissions I get to invite approximately 100 people to audition… That means that about 5% of people submitted will be seen. I have to decide quickly, usually I have a day (or two if I am lucky) to schedule the auditions…If you know this, then you know that just being in the room is a victory for any actor! Most casting directors post on Casting Networks and or Breakdown Services…These are professional outlets that can also be made available to unrepresented talent with a push of one button. Most casting directors don’t make this available to unrepresented talent, but I do. If you are looking at what I am looking at as a casting director you will see headshots first, and so in my opinion an actors first and most important tool is the photo that will represent the characters you are most likely to book. The picture is a thumbnail approximately 2" × 4" so an up close inviting shot is usually best. Yes, you should have multiple pictures that represent various roles and it will be up to the person submitting you as to which picture they think will speak to the role. Note: Often times, when an actor is represented by various agencies, (as most freelancers are) I will choose the representative that submitted them with the picture that makes the most sense to the role. Unless that representative has done something unprofessional in the past that I have been made painfully aware of, I have to give it to the person that knows best how to represent their client. Often times the bigger agencies are not submitting in the same way as others. For me this can be annoying, but they undoubtedly have taken the time to sign the people they know will hustle, become a known entity and book. Often times I get a phone call from an agent asking if they can send me a link to their clients…I take the time to view these links and yes they do stand out…but it is often much more TIME consuming and so harder to get to. Then I reach out to my “must haves”… it is a sad circumstance, but often times these people are not even submitted…Were it not for my knowing the actors personally they wouldn’t have the opportunity! Making some preliminary decisions I look beyond the norm and go into search engines of Casting Networks, and the niche places like the HOLA Pages…. As such I think it crucial that actors keep their photos, skills and age range up to date and on databases that make the most sense to the industry. 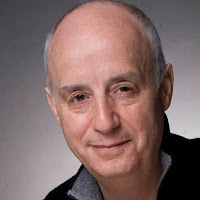 Next the resumes… For me I look at training…Actors should invest time and money into honing their craft in a long term scene study professional acting environment… We live in the mecca of the theatre world and there are many choices on where and when to train…Training should be a PRIORITY for all actors. I recommend a professional acting group setting, where you work every time and continuing improvisational courses…Both will make you more likely to book! These actors that have taken that extra step and are the right look get the invitation to audition. A confirmation and not a reschedule is ideal…in as much as I may want to see the actor, time is limited and it is very easy to give the opportunity to the next person in mind from the other 95% who didn’t get the opportunity. The storyboard is out and the size cards are available. Keep their conversation low in the waiting area…considering the actors working inside of the room. 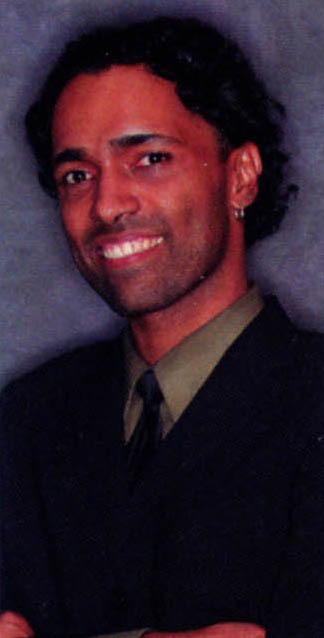 Have current headshots and resumes available to me…for me to keep on file and as a reference. Fill out their size cards legibly and completely…if you book this saves me time and aggravation. Give a slate that shows YOU at your best…Your pride, your energy, your smile, and someone I know I want to be around even at the most grueling shoot. Wear a color that is right for camera…blue is always a good choice. Layers also work well on camera. Don’t wear white, red or a busy small pattern. Take the time to read the script and imagine what the final cut for the commercial will look like. If I really like the actor, I will ask them to do it again and direct them in various directions. Quite possibly ask them to stay for another scene partner. If you are asked to change it up, be ready and open to try new things…free yourself of the last read, listen to the direction and don’t be afraid to take the time you need to absorb it…It is a gift to be able to absorb the new direction and it takes lots of work and openness to be ready to accept it…and infuse even more of you into the next take. Regardless of the read it is the right energy and emotion that will keep the actor in the running. I have found that a relaxed, happy actor can lead the room. It becomes their show. Remember it’s YOUR show. If it’s a spot where you are the Mom, you need to make the happy home for your family, be proud of them and love them. If you are a dad then you need to decide to listen to your wife, adore your children, love your food–All of those things that we know dads do so well. We need to see the pride of the house you are living in. The pride of the marriage and family you have made work through good times and bad, but remember this is a good time. Lead it and Love it. Advertisers want to create an emotional reaction to their products and you are responsible to lead that. At the end of the casting day, I stay late to upload my top ten favorites for each character. I send the link to my bosses and wait for their thoughts before calling for the callbacks. As an actor it is URGENT that you give them the time to do so…Wait for your turn…Do not let them see you until you have their FULL attention. Don’t waste your time distracting them from their thoughts. Let them finish them and then direct their attention at you. BE Natural. Be Available. Be FREE. Be YOU. Ask questions. Laugh at yourself. Take direction…Even if you don’t get the job you may be right for something coming up! So let it go! Know you were great! You could have done it! The rest is beyond your control…but know that YOU HAVE BOOKED THE ROOM…The Director will ask for you, the Casting Director will know you will deliver, and the Ad Agency will love to see you again! F.Y.I. The final booking went to one self-submission, one person that I saw in an acting school showcase earlier in the year, and two regular commercial bookers (only one of which was submitted by their signed agents). The ad agency added an extra character which also went to an actor whose agent did not think to submit him! So remember regardless of who is representing you…YOU ARE ALWAYS REPRESENTING YOURSELF! Accepting this is being of The Brownsville Breed! More to come on the second part of this ALL SIDES OF THE COIN conversation and look into the world of booking commercials! Coming soon– The Actor’s Perspective–Becoming a “MUST SEE” Actor! Best known for her multiple award-winning solo show Brownsville Bred (including a 2012 HOLA Award), Elaine Del Valle enjoys an illustrious commercial career spanning over a decade. She currently has eight commercials running. This year she began a career as an independent casting director and has already cast for such brands as KFC, AARP and McDonald’s. For more information about her, click here, here or here. She is also leading the Everything You Ever Wanted To Know About Commercials seminar for HOLA and the HOLAfábrica Workshops and Seminars program. For more information, click here. Best known for her multiple award-winning solo show Brownsville Bred, Del Valle enjoys an illustrious commercial career spanning over a decade. She currently has eight commercials running. 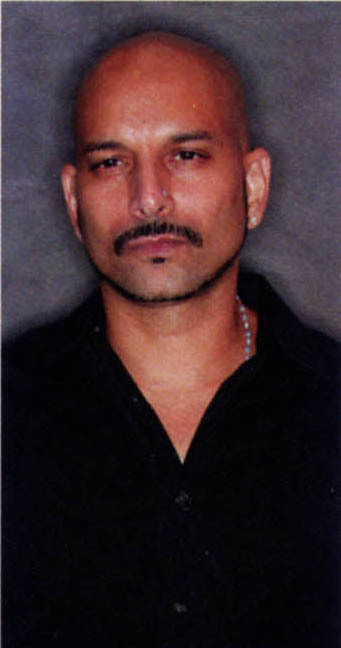 This year Del Valle began a career as an independent casting director and has already cast for such brands as KFC, AARP and McDonald’s. The November 22, 2012 issue of Rolling Stone (USA) magazine has Daniel Craig (as James Bond, Agent 007) on the cover. 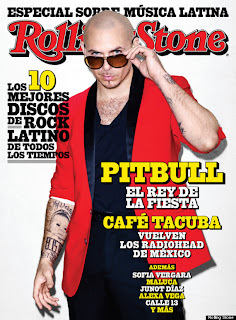 But flip the magazine over and the back of the magazine reveals a secondary cover featuring crossover rapper Pitbull (shown at right) featuring headlines totally in Spanish. For the first time in its 45-year history, the magazine published a special Spanish-language section on Latino music and the cultural figures that presently influence the over 50 million Latinos/Hispanics in the United States. 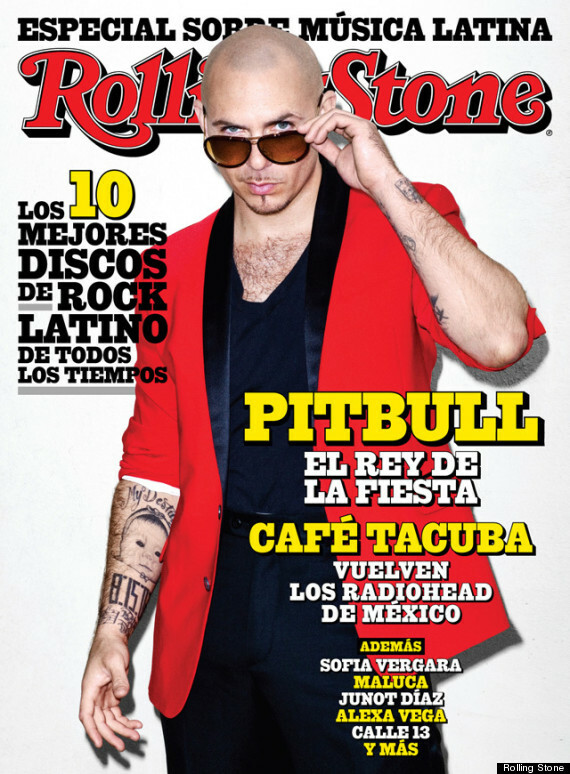 In addition to Pitbull, the magazine section features the “10 Best Latin Rock Albums of All Time”, Pulitzer-Prize winning novelist Junot Díaz, hip-hop duo Calle 13, actors Alexa Vega, Sofía Vergara and Andrés Parra, among others. Check out this blog by Carolina Moreno of the Huffington Post about the issue by clicking HERE. La edición de la revista Rolling Stone del 22 de noviembre del 2012 (versión estadounidense) tiene en su portada a Daniel Craig como James Bond. Pero en la contratapa figura el rapero Pitbull con titulares en español (arriba a la derecha). Ésta es la primera vez, en sus 45 años de historia, que esta revista publica una sección especialmente dedicada a música latina y a la influencia cultural de ciertas figuras en la población latina/hispana que son ya más de 50 millones en EEUU. Además de Pitbull, la revista incluye artículos sobre los "10 mejores álbumes de Rock Latino de todos los tiempos", el ganador del premio Pulitzer Junot Díaz, el dúo de hip-hop Calle 13, los actores Alexa Vega, Sofía Vergara y Andrés Parra, entre otros. Para leer el blog de Carolina Moreno en el Huffington Post, haz clic AQUÍ (el artículo está en inglés). 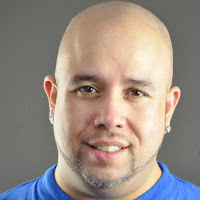 José Roldán, Jr., shown at right, won the Best in Social Media Award at the 2012 United Solo Festival for having "the most talked about show on Facebook and Twitter" for his sold out self-penned solo show Father Forgive Me For I Have Sinned (directed by Dante Albertie). Also receiving an honor was John Leguizamo (the festival's highest honor, the uAward). For more information, click here or here. Rodney Roldán booked roles on episodes of "Elementary" (CBS) and "The Big C" (Showtime). Susana Pérez, shown at left, was cast in a workshop presentation of the William Youmans play Everybody Does It. She booked the role after reading about the casting notice in the e-mail announcements that HOLA sends out to its members and self-submitting. Nanda Abella and Nadia Serantes starred in the Michael Martínez short film Esperanza. The film was recently screened at the Big Apple Film Festival at the Tribeca Cinemas in the (natch) Tribeca neighborhood of Manhattan. For more information, click here. Gabriel Sloyer recorded the audiobook Small Miracles by Edward M. Lerner (Tor Books/MacMillan) for Out Loud Audio. Jeannie Sol will headline the Jeannie Sol X-Mas Cabaret on Saturday, December 22, 2012 at Teatro LATEA, located in the Clemente Soto Vélez Cultural and Educational Center (home to HOLA) in Manhattan's Loísaida neighborhood . 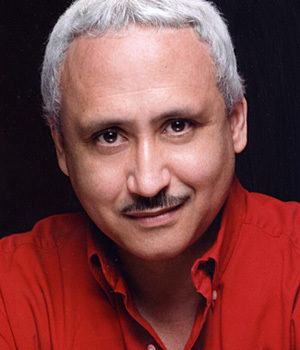 Other performers include Anthony Ruiz; Claudio Marcel Weisz; 2012 HOLA Award recipient Andrés Chulisi Rodríguez; J. Bu; Janderie Gutiérrez; Richard Pryor, Jr.; Harmonica Sunbeam and Purple Pam. For more information, click here. 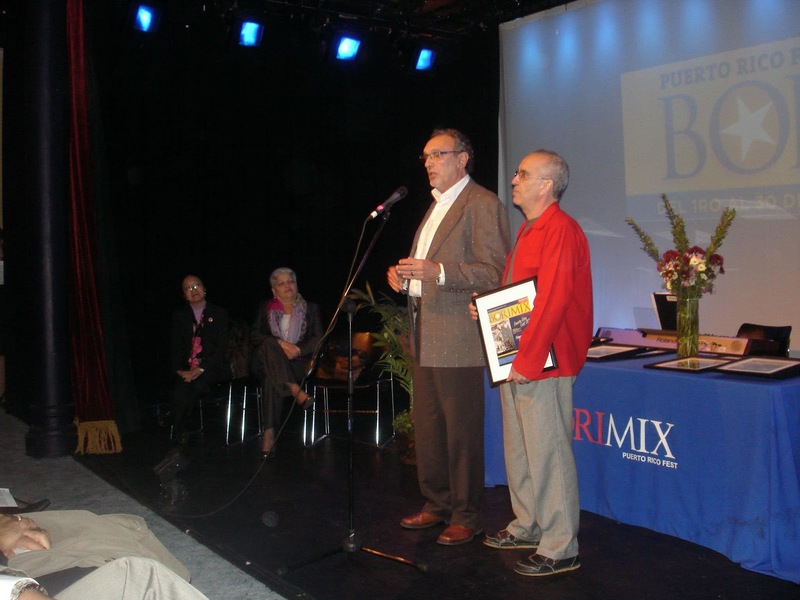 Teatro LATEA co-founders Nelson Landrieu and Mateo Gómez, pictured speaking at right, from left to right, received a 2012 Borimix Award for also being co-founders of the Clemente Soto Vélez Cultural and Educational Center from Teatro SEA at the kickoff event of the Borimix Puerto Rico Fest. The festival took place at the Clemente Soto Vélez Cultural and Educational Center (home to HOLA, Teatro LATEA and Teatro SEA, respectively) in Manhattan's Loísaida neighborhood. (December 18-20, 2012), also at Teatro LATEA. call (212) 253-1015 or e-mail info@hellohola.org. 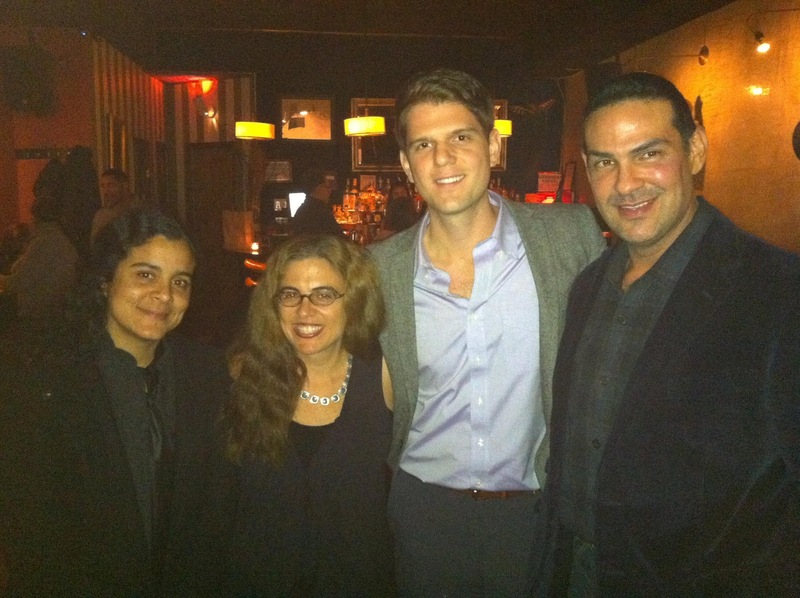 On November 14, 2012, the New York chapter of National Association of Latino Independent Producers (NALIP) and Tío Louie (also known as Louis Perego Moreno) presented the November 2012 edition of his monthly event, the Prime Latino Media Salon. Taking place at the Obra Negra lounge in Casa Mezcal in Manhattan's Loísaida neighborhood, this month's edition had a focus on Latinas in the industry. Tío Louie had a "fireside chat," where he interviewed filmmaker Carmen Oquendo Villar and screened short films and excerpts of short films from filmmakers Mauricio Alexander, Adrián Manzano and Marilyn Pérez. This event was also served as a networking opportunity between filmmakers, actors and other Latino media movers and shakers. Many of the filmmakers in attendance were members of NALIP and many of the actors were members of HOLA (and some were members of both organizations). First, Tío Louie spoke with documentary film maker, art curator and media scholar Dr. Carmen Oquendo Villar. Born in Puerto Rico, she studied at the University of Puerto Rico, Boston College and Harvard University (where she earned her doctorate) before studying film at New York University's Graduate Film Program and is currently an Assistant Professor of Cinema Studies, Media Theory and Filmmaking at the State University of New York, Purchase. She has been the recipient of the Guggenheim, Rockefeller, Fulbright and Jacob Javits grants, among others. She spoke about her documentary, La aguja (the Needle), co-directed by José Correa Vigier and produced by Felipe Tewes (who were both also interviewed by Tío Louie). The documentary had a gala premiere in Puerto Rico (where the documentary takes place) the day after the Prime Latino Media Salon. After a networking break, Tío Louie screened two short films by Mauricio Alexander and excerpts of films by Adrián Manzano and Marilyn Pérez and spoke to each filmmaker about their process on making films. The Hispanic Organization of Latin Actors (HOLA) would like to thank Casa Mezcal and its staff, NALIP, Tío Louie and all those in attendance for making this event a successful one. To see photos from the event (taken by Alphabeta Photography), click here. For more information about NALIP, click here. For more information about HOLA, click here. 2012 HOLA Award recipient J.W. Cortés will be hosting this year's National Puerto Rican Coalition leadership luncheon on November 15, 2012 at the Army and Navy Club in the Northwest section of Washington, District of Columbia. For more information, click here. 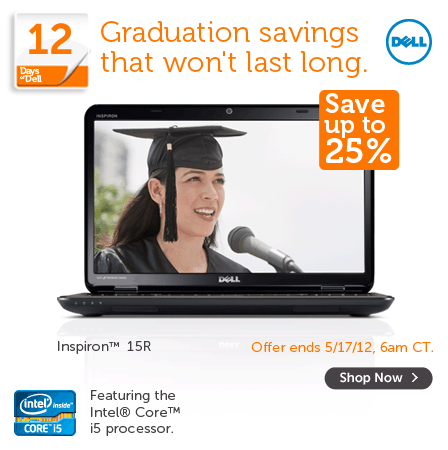 Gredivel Vásquez, shown at left, booked a print ad for Dell. Caridad de la Luz (also known by her nom de poésie et de musique La Bruja) will be performing at the Bronx Museum of the Arts (in the Morrisania section of the Bronx) on December 5, 2012. For more information, click here. Marisol Carrere starred, alongside Silvia Tovar, George Blecher and Leon Joseph, in the film Holes (directed by José A. Esquea). J.F. Seary will be performing her spoken word poetry on November 15, 2012 at the University of Pennsylvania's Houston Hall (located in Philadelphia, Pennsylvania). 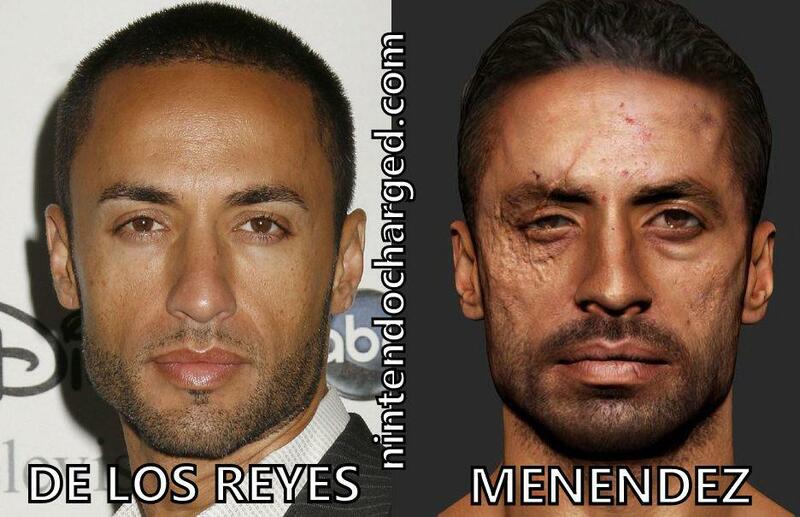 Kamar de los Reyes, shown at right as himself and in character, plays the villain Raúl Menéndez in the first-person shooter video game "Call of Duty: Black Ops II" (Treyarch/Activision), for which he is nominated for Character of the Year for the Video Game Awards. To vote for him, click here. 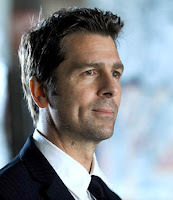 He, and James Burns, who plays the hero Sgt. Frank Woods, were interviewed by Morgan Webb for G4 TV. To see the interview, click on the video below.